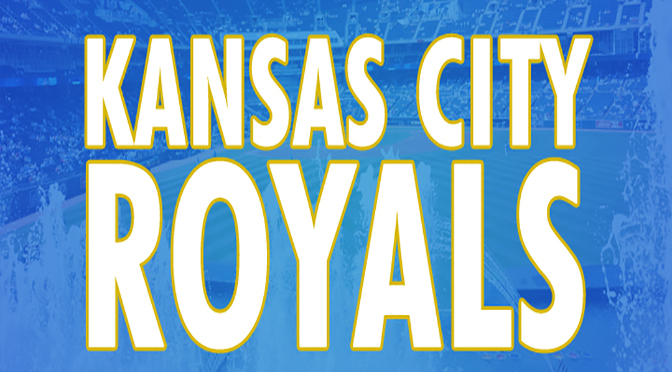 The Kansas City Royals have fallen below .500 for the second time this season. In May, they were 18-19 at one point. Now, they’re 48-49 and have a record of 6-13 in the month of July, not exactly the high point of the season. The Royals have certainly not come out of the All-Star Break the way everyone had hoped, so maybe now we have to set new expectations on what we expect from this team in the last 60 games or so. There’s no doubt the old saying, “there’s still lots of baseball to be played,” applies to a team just under .500, and 6 games back of the wildcard with that many games left to play. The problem is the downward trend. As the Royals aren’t getting better, they’re getting worse. And with the trade deadline this week, they could be sellers and not buyers. We all heard the rumors on Volquez maybe being traded. The Nationals also tried to shop for Wade Davis this week. The Royals played well enough to maybe win two out of three against Texas this weekend, and Volquez gave them a chance yesterday with a very good start. But once again, the Royals fell short offensively and couldn’t come from behind with a win. That’s one thing they haven’t seemed to have done much this year, come from behind to win. They did it against Cleveland last week with the Dyson grand slam. A lot of people are pointing fingers in every direction, whether it’s that this team is tired or it quit. It could be that the signing of Alex Gordon was not the best thing for this team in the long run. They have also had injuries as two of their best players are sidelined right now. No Moustakas for the rest of the season, and Cain’s injury appears to be more serious than we thought. It’s a combination of a lot of things mixed with the fact that the Royals just don’t have good enough pitching to win the division. The Royals return home for a three-game series against the struggling Angels then head on the road to face Texas and Tampa. The Rays aren’t any good, but one thing is for sure: this portion of the schedule hasn’t done the Royals any favors. After the road stand they come home to take on Toronto and Chicago, who is creeping up on the Royals in 3rd place. Be sure to check out ticketsforless.com for your Royals tickets needs.